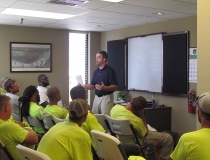 SAFETY – Carter & Sons Plumbing & Heating, Inc. 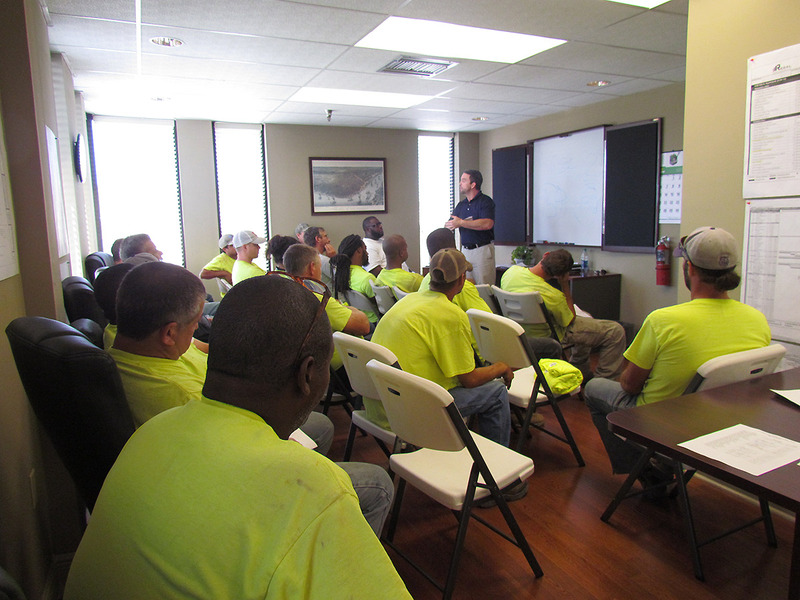 The safety, health and well being of all employees are a major concern of Carter & Sons Plumbing & Heating, Inc. Therefore, accident prevention is primary importance. Safety will always take precedence over production demands and shortcuts should be avoided at all times. 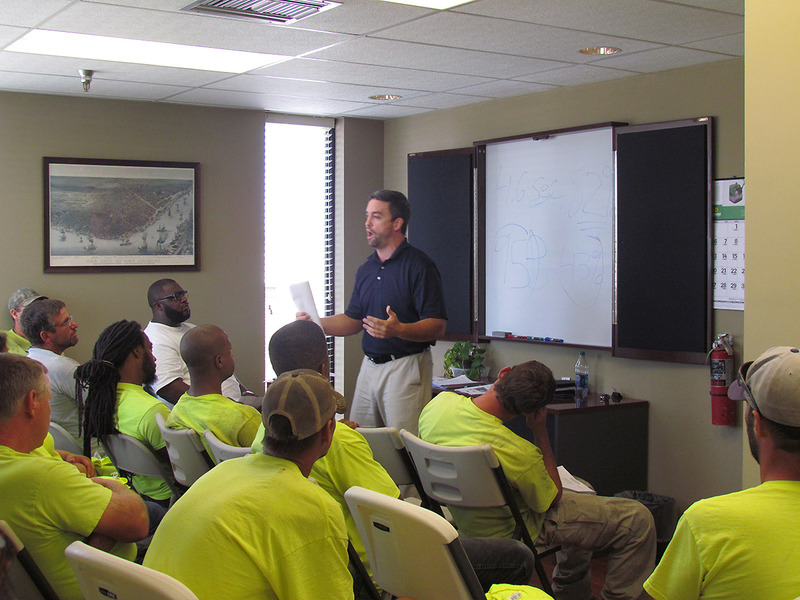 The Management of Carter & Sons will take all practical steps to provide a safe and healthful work place. 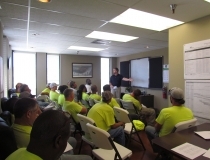 In efforts to provide a safe work place, management has established the safety procedures outlined in our Safety Manual. It is the responsibility of all personnel to comply with these procedures. 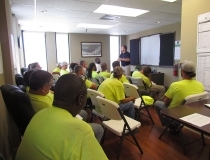 It is expected that every employee will work together to achieve the common goal of accident prevention.